Stunmore - YouTubers 2019- Top YouTubers News, Daily Vlogs, YouTubers Songs. 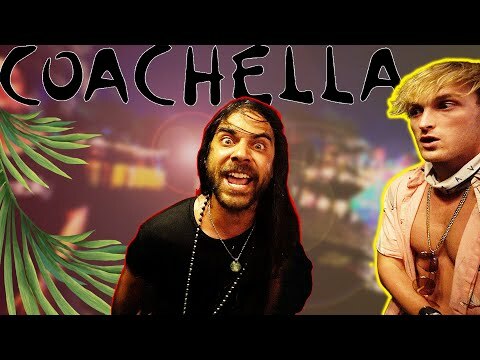 Meet Jake Paul Coachella Girlfriend. Coachella party made this is man 99 cents in his bank account. Amanda Cerny Performance at Youtube Fanfest Mumbai 2019. 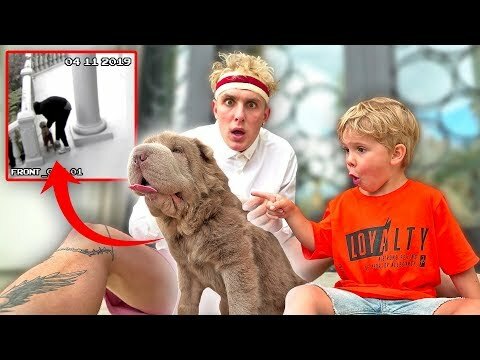 Someone Left A PUPPY at Jake Paul DOORSTEP. 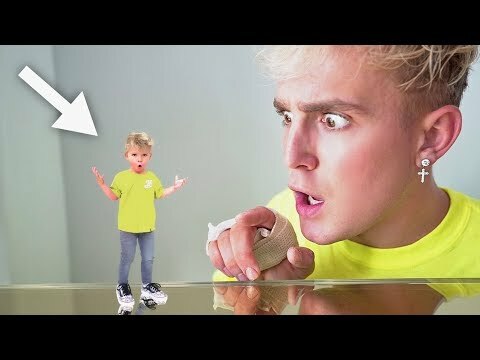 Let's Meet the extreme Mini Jake Paul.